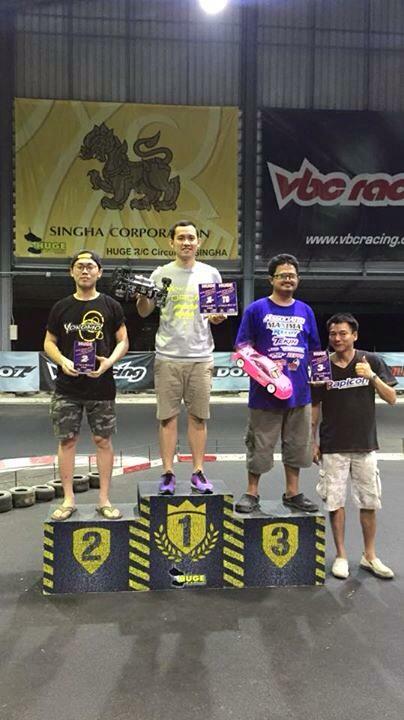 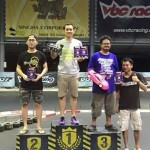 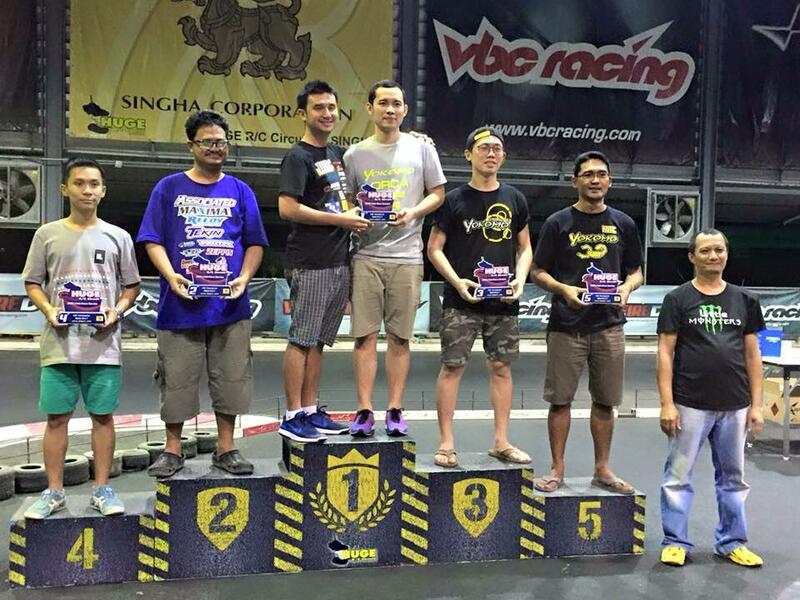 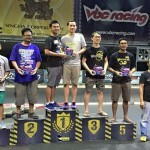 Congratulations to Araya won the second place at the HUGE final race. 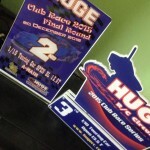 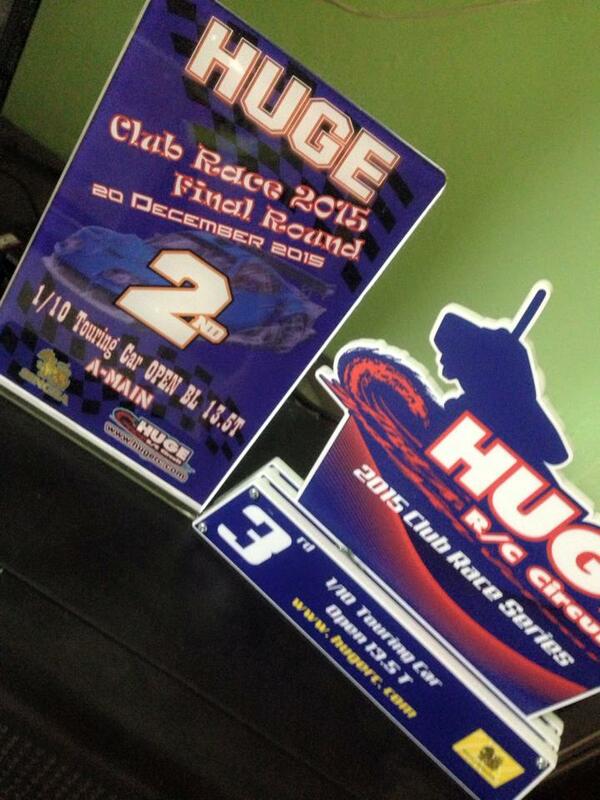 I finished 2nd of the last race and my overall result in the stock class is 3rd place because I miss one race. 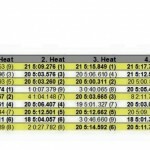 For the modified class using the Reedy Race rule, It is very challenging, I finished at 6th place.